Users who like Feature: #running stories - why do people run and how did they get started? Users who reposted Feature: #running stories - why do people run and how did they get started? 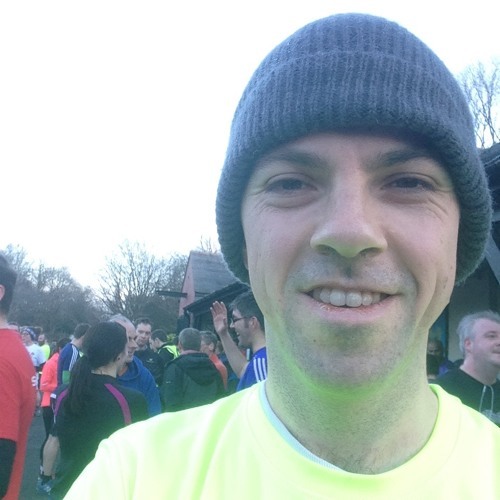 Playlists containing Feature: #running stories - why do people run and how did they get started? More tracks like Feature: #running stories - why do people run and how did they get started?